In 1973 I obtained an Accounting Degree from State University Of New York. In 1980 I obtained my Real Estate License, and in 1984 my Brokers license. 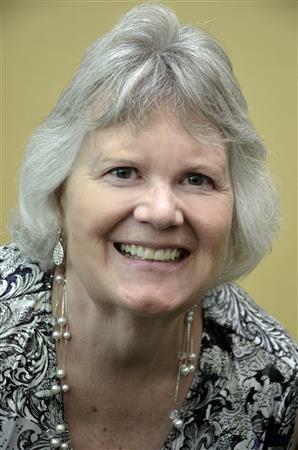 I have been managing residential properties since 1982 and have managed as many as 200 single family residential homes, duplexes, and town homes in the San Antonio area at any given time. I currently manage over 160 homes. 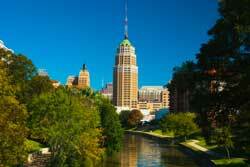 San Antonio is a popular tourist destination, often referred to simply as SA.